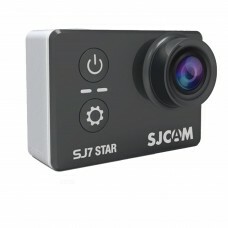 SJ7 STAR is truly a wonder with true 4K video and a metal body and 2" Touch screen this is really th.. 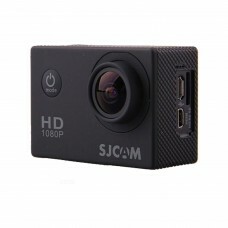 The 12MP SJ4000 Action Cam supports 1080p Video Record at 30fps (1920*1080). 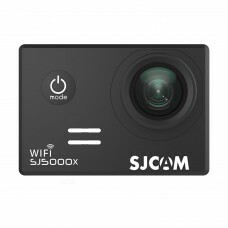 The SJ4000 also suppor.. 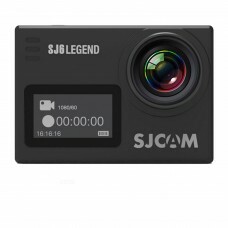 The SJ5000x Elite Edition supports 4K 2880*2160 (interpolated) Hi-res video recording to capture yo..
SJ6 LEGEND cameras have been designed following the needs and market trends. They have a variety of ..
SJ8 has a grand IPS Retina screen, which is super sensitive and has a great quality. Smartphone like.. 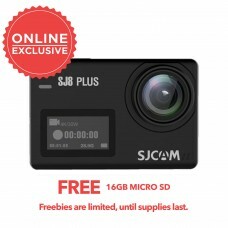 The M20 is SJCAM’S most miniature waterproof camera.16MP Sony IMX206 sensor,Gyro stabilization,adjus.. 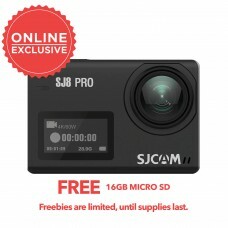 Equipped with a powerful Ambarella chipset and 12MP sensor, the SJ8 Pro can record native 4K at 60fp.. 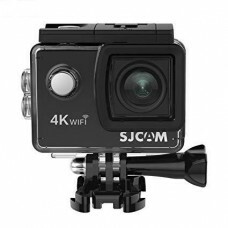 Equipped with a Chipset: Novatek NT96683, the SJCAM SJ8 Plus, a fantastic 4K action camera.Addi..
Ultra HD 4k Waterproof Video Camera- 4K@30FPS/2K@30FPS Videos, 16MP high definition photo by 1.. 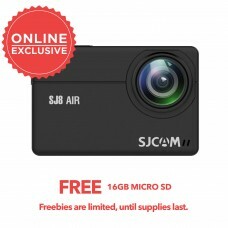 It's produced for your SJCAM SJ6 LEGEND action camera. 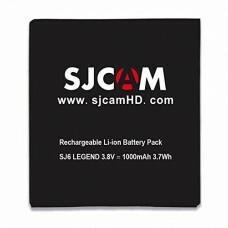 1000mAh high capacity substitutive Li-ion bat..